weeks of picking, hauling, destemming, sorting and a short fermenting period. widespread in the middle of the 1950’s; hitting its commercial peak around 1980.
but perhaps has become misunderstood or misrepresented over time. region’s pleasingly tart, flagship variety also known as Gamay Noir à Jus Blanc. 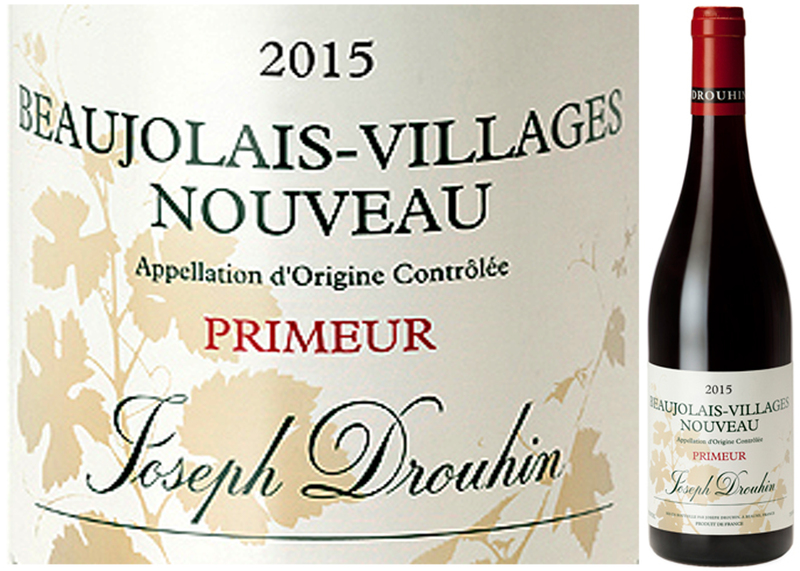 becoming masters of both the Nouveau and regular Beaujolais wine styles. whole, in closed vats that have been flushed with carbon dioxide to purge oxygen. the fruit’s weight and the released gasses squeezes the alcoholized juice out. Filtered and briefly aged in stainless steel tanks, the process yields a very lightly pigmented and almost tannin-free Nouveau wine. 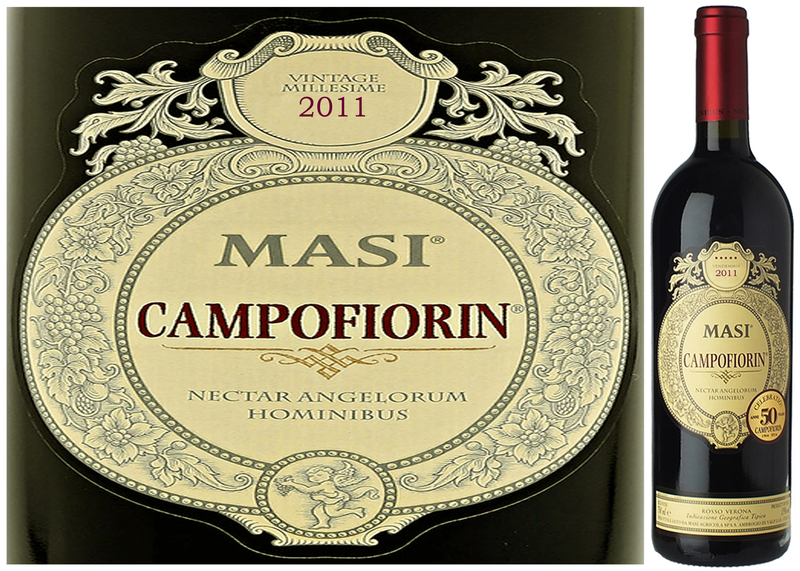 to invest a few extra dollars, to regain an appreciation for this iconic wine style. and dimension; pay little attention, they’re truly missing the delightful point! dishes such as roasted poultry and herb stuffed pork. with the rest of an appreciative wine world, now succinctly call it Valpolicella. 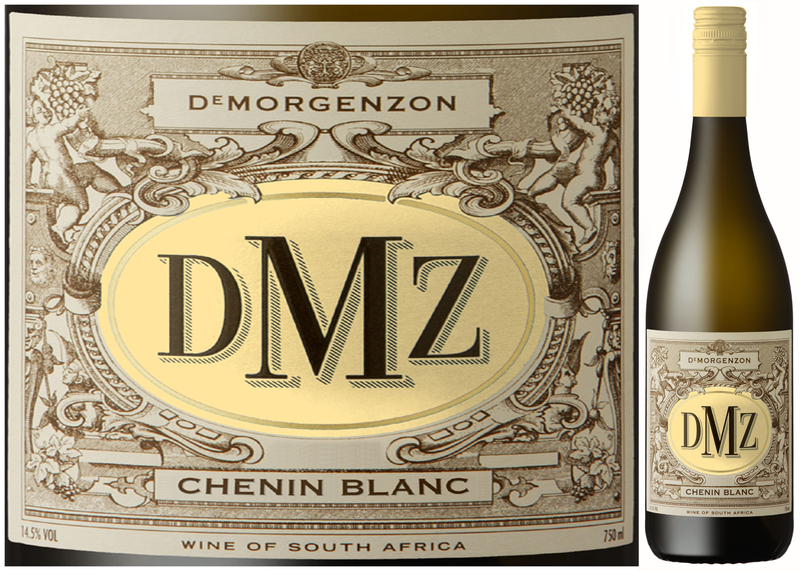 yields, optimal planting density and an indispensable hands-on tending to the fruit. Nectar Angelorum Hominibus (‘Nectar of the angels for men’)! cellaring–buy plenty and see if you’re able to hold onto some! lamb kabobs and suckling pork with fire-roasted vegetables. into this untapped agricultural paradise, then sell onboard the finished wines! of Southern Africa have always been an alluring destination for migrant Peoples. the 21st century is witnessing a profoundly revised and hopeful chapter unfold. local vintners—the homegrown and export market has never seemed brighter! an eco-sensitive balance of land-use and a move away from sterile monoculture. somewhat less-honeyed version; nonetheless flavourful, very well-crafted wine! citrus fruit aromas carried along into some subtle, honeyed-nut flavour notes. Try serving with vegetable soufflé, butternut squash soup or Asian cuisine.